Back and neck pain can be debilitating. When non-invasive treatments no longer work, the comprehensive spine team at Northwest Healthcare may be able to help. Our dedicated surgery team can treat your back pain with either traditional and minimally invasive surgical options. The Spine Program, located at Northwest Medical Center, has earned The Joint Commission's Gold Seal of Approval. 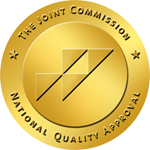 The certification recognizes our dedication to continuous compliance with The Joint Commission's national standards for quality. The surgeons at Northwest Healthcare use minimally invasive, endoscopic surgical techniques. 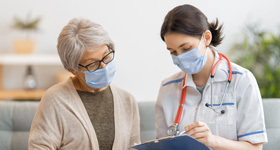 Because minimally invasive surgery uses smaller instruments, potential benefits can include smaller incisions, less pain, decreased risk of infection, less blood loss and a faster recovery time. Northwest Healthcare is the first hospital in Arizona to perform spinal fusion surgery using a new robotic technology. The robotic system allows surgeons who use it to “pre-plan” the surgery based on the patient’s preoperative CT scan. This technology improves the accuracy of placing screws into the lower back, while reducing the need for x-ray exposure to the patient, OR staff, and surgeon during the surgery. 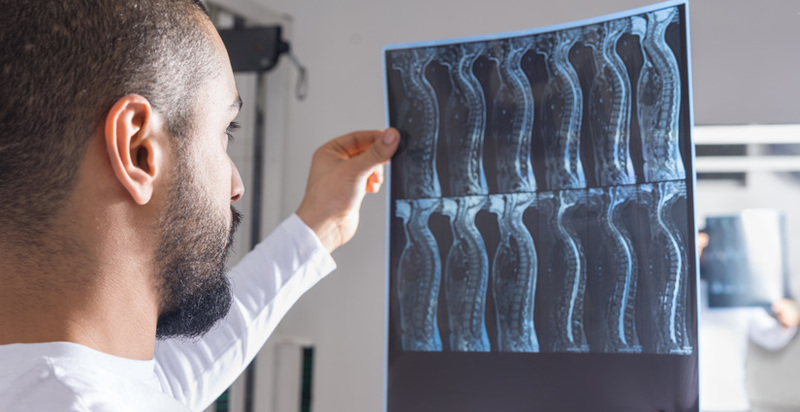 This precision technology, in combination with image-guidance, provides the latest technology for spine surgery patients and can be used for most lumbar spinal fusions. Northwest Healthcare’s outpatient physical therapy teams provide a thorough spinal evaluation and an individualized program which applies evidenced-based clinical practice standards. Therapists provide one hour of one-on-one care with the goal of providing healthier movement and maximizing function. Patients are educated and empowered with the tools they need to facilitate their recovery.